The career center is available as an exclusive benefit to members only. Members can gain access to the career center through the member center. 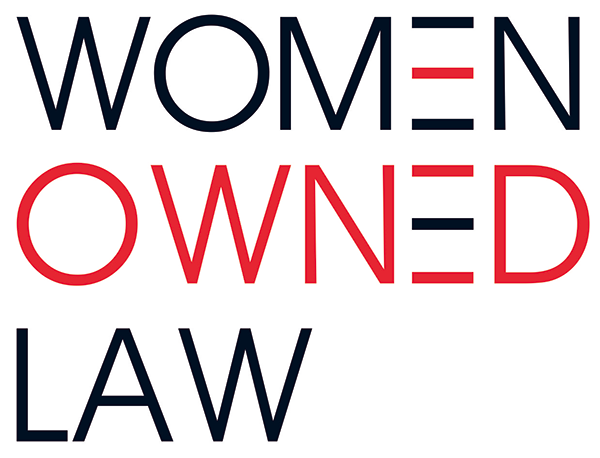 Not a member of Women Owned Law? Additional exclusive member benefits, events and resources are available to members only.